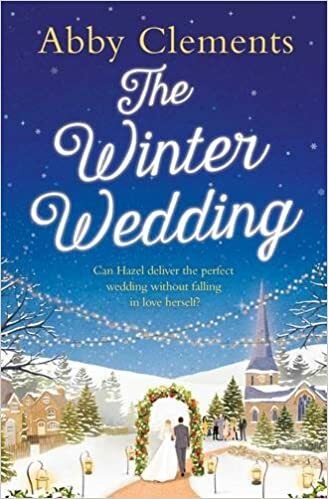 I think I can safely go ahead and say that out of all of Abby Clements books I have read, The Winter Wedding is my favourite. The story starts with a lovely prologue of Hazel and her twin Lila and a little background into their story. Chapter one then starts from present day and I already knew I was going to love this story. Abby always creates characters that you can easily build an affinity with. I really and genuinely liked the main character Hazel. She always puts others before herself and her unconditional love for her twin sister Lila is palpable. She does seem to pull the short straw in places and I think this is why I felt a connection with her as a character as things don't always go the way as planned. As with all of Abby's books they are just so easy to get into and once again I found myself finishing this a lot quicker than I thought I would. 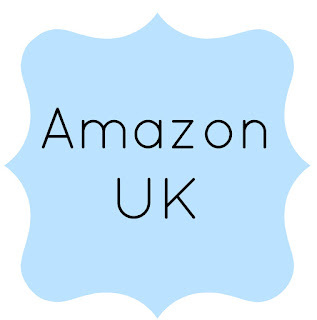 They are fast-paced but not in the sense of any major drama or action, just a brilliant, true-to-life story that you can easily get swept up in. 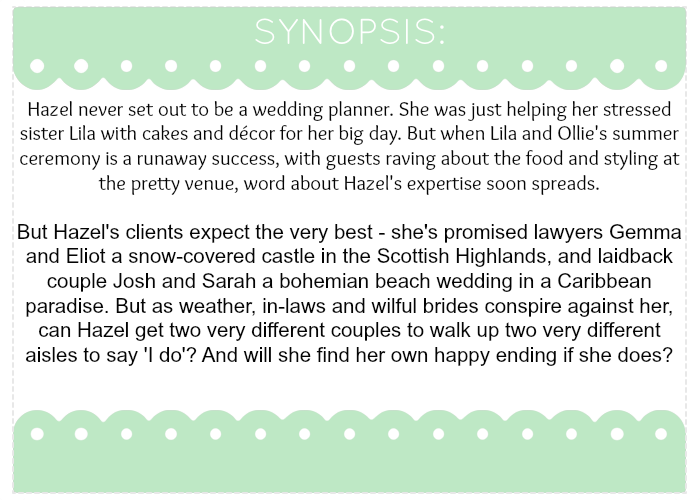 I was particularly enthralled with Hazel's wedding preparations for her sister and her other clients and the lead up to the big day. And of course where Hazel's own love life was going to go. I really did not know where this story was going to take me as there was lots of unexpected little twists and turns throughout. Full of festiveness and of course romance of all kinds, this was a joy to read this Christmas.